After navigating the control panel service corridor, we return to the annex spine corridor and finally to a door at its end. The darkness recedes as light streams through the open door. 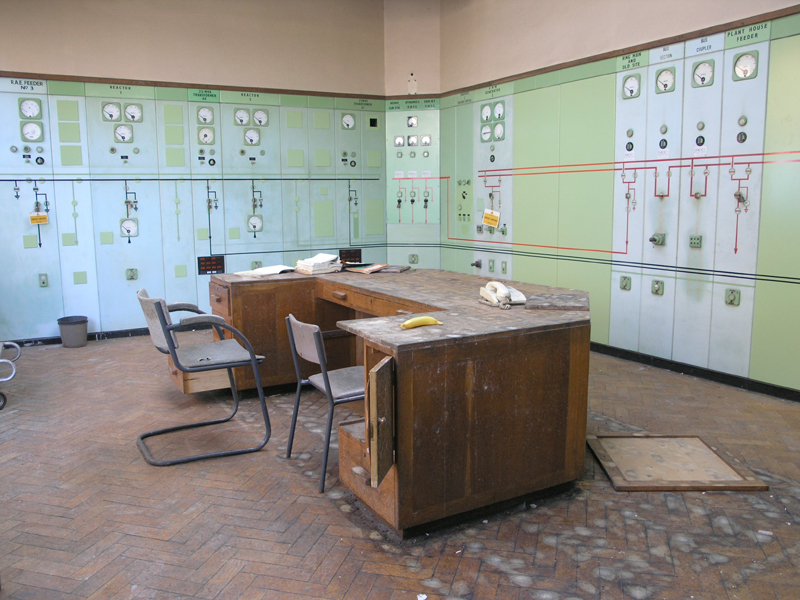 After turning the corner, we’re in the Power Station’s control room. Entering the control room from the northern access door.